(Sample Material) India Post Payments Bank (IPPB) Study Kit "Area of Plane Figures" | BANK EXAM PORTAL : IBPS, SBI, PO, Clerk, IPPB, Bank Jobs Aspirants Community. 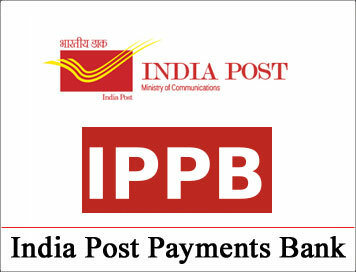 (Sample Material) India Post Payments Bank (IPPB) Study Kit "Area of Plane Figures"
1. The figure below represents a parking lot that is 30 m by 40 m and an attached driveway that has an outer radius of 20 m and an inner radius of 10 m. If the shaded region is not included, what is the area, in square metres of the lot and driveway? 2. 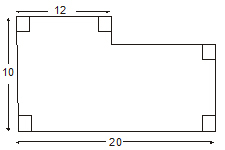 What is the area of the region enclosed by the area below? 3. The length and breadth of a rectangular hall are 40 m and 30 m respectively. What is the distance between two opposite corners of the hall?